We are pleased to showcase our new website. We’ll now be able to update you with all the latest news that has been going on around the Estate. 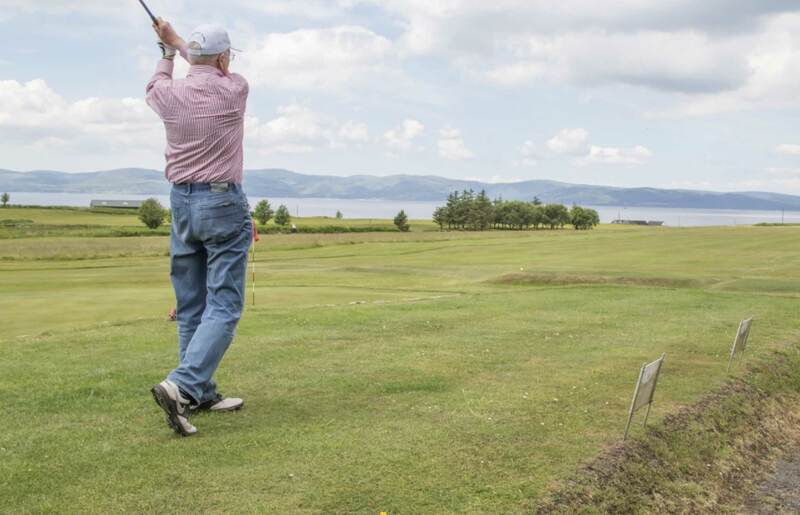 We have been busy over the winter and we hope that during the coming few months you’ll visit us either by joining us on some fishing excursions or even just a game of golf.